We are dentists and do believe that oral health is necessary in order to live a longer and healthier life. A healthy mouth is an important part of an anti-inflammatory lifestyle. Our mouth is a window to the rest of our body. Oral health = Overall health. This is about more than brushing and flossing! It’s about being a healthier, happier, and more beautiful you. TV and magazines are full of messages about beauty. They promote their products to tell you they’ll make you more beautiful. 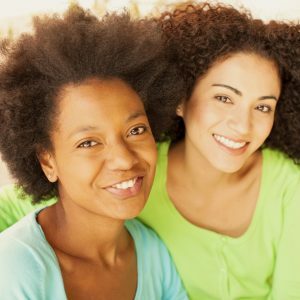 Whether it’s a lotion, exercise, diet, or anything else, how does it make you more beautiful? If you could scan everything in the world, what would you be able to come up with to look your best? The secret is to control the inflammation within your body. This will help you live longer, feel better, and look your best. 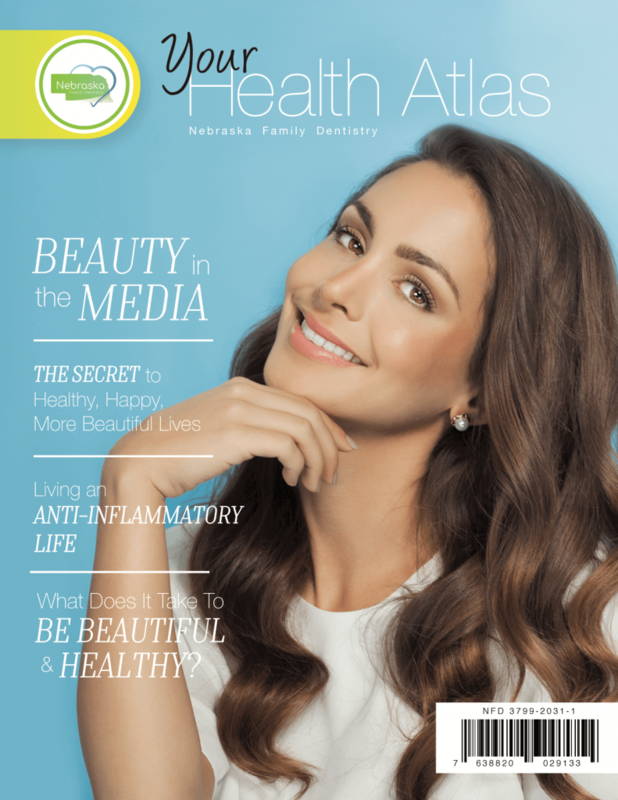 Check out “Your Health Atlas” Magazine issue. Inflammation is actually a natural process within your body. When there’s trauma or an infection inside your body, your immune system responds with inflammation. Hives are one example of the body responding to something harmful. While inflammation is good once in a while, chronic inflammation is very harmful. It decreases the body’s functionality without alerting you. In the case of your immune system, inflammation causes your body to overreact to itself. As a result, the body’s cells begin to destroy its own tissues, often causing autoimmunity. This is why chronic inflammation is heavily linked to rheumatoid arthritis, celiac disease, and Crohn’s disease. When you develop a sore throat or a fever, it’s your body responding to illness using inflammation. The swelling and high temperature in the localized area signify the body’s transfer of white blood cells and nutrients to help fight the illness. Once the illness is gone, the inflammation goes away with it. Our bodies also use inflammation when responding to emotional stresses. In these cases, proteins flood the bloodstream to cause the natural fight or flight response in reaction to perceived danger. These responses are meant to be purely temporary, and when they remain for longer periods of time, our bodies suffer. This is another way inflammation can cause a handful of chronic health issues. Below are a handful of systems which are negatively impacted by chronic inflammation. Much of our immune system is based around our digestive tract. 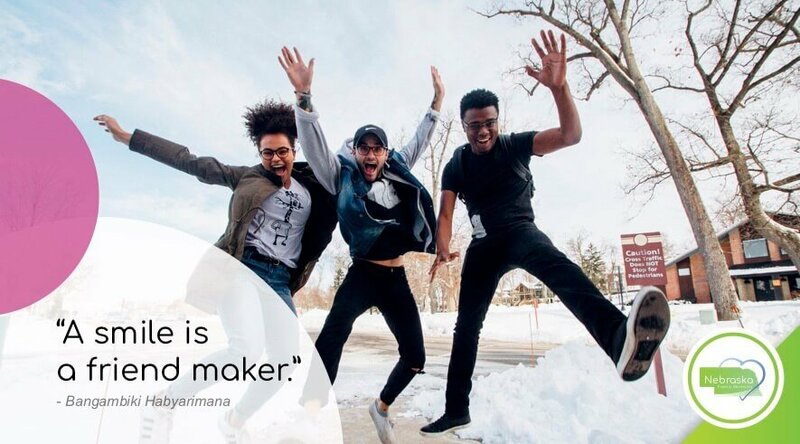 Strangely, so is much of the healthy, good bacteria within our bodies. Although our immune system is usually able to avoid attacking this healthy bacteria, inflammation can sometimes cause it to attack our intestines. Crohn’s disease, ulcerative colitis, and inflammatory bowel disease are just a few specific diseases caused as a result of this reaction. Our joints are one of the first body parts that are impacted by inflammation. Rheumatoid arthritis is incredibly common in chronically inflamed people, because of the stress put on joints from inflammation. Psoriasis and eczema have been found to have a slight link to inflammation. It also puts general strain on a person’s skin, causing their skin cells to age more quickly. If inflammation reaches the lungs, the body’s airways become narrower, making it difficult to breathe. Asthma and chronic obstructive pulmonary disease are two commonly-occurring diseases from inflammation. Recent research has found a correlation between inflammation and lower or higher durations of sleep than the average person. While the effect isn’t necessarily causal, it is likely that they’re at least related. Research has also shown that inflammation promotes bone loss in our bodies. Because of the digestive tracts inability to properly process nutrients while inflamed, inflammation doesn’t allow the bones to get the necessary calcium and vitamin D to prevent bone loss. 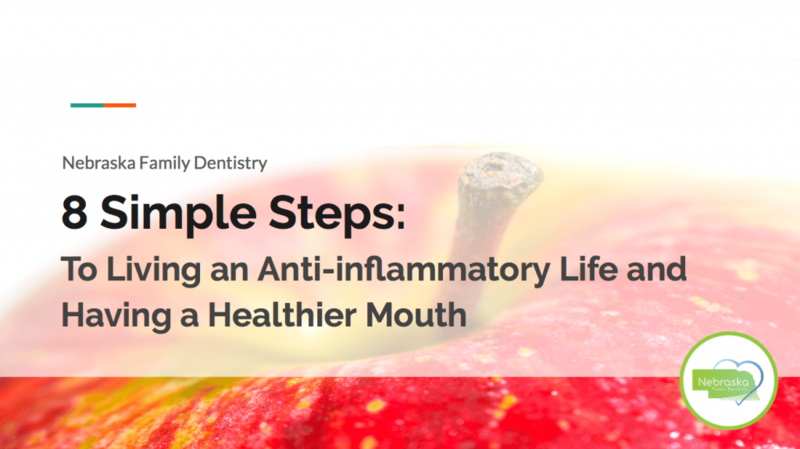 An anti-inflammatory lifestyle: How Is Inflammation Related To Oral Health? While it is important to brush and floss to avoid cavities, the positive impact of good hygiene goes much deeper. The mouth is a window to the rest of your body. Because everything you eat passes through your mouth, it’s very easy for bacteria to make its way to the rest of the body. 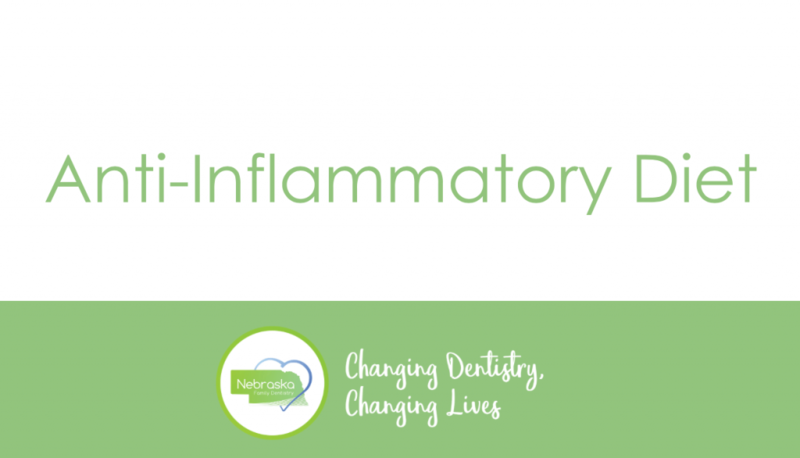 In fact, chronic inflammation is often linked to both gingivitis and periodontal disease in its victims. Gingivitis is considered an acute inflammatory condition. It’s caused by high levels of plaque, which forms naturally on teeth and gums if you don’t brush and floss well enough. Luckily, gingivitis can be reversed by removing plaque before it builds up significantly. It’s categorized as an “acute” condition because it can be treated and removed. The best way to prevent or reverse gingivitis is by brushing and flossing twice a day, and seeing your dentist twice a year. Periodontal disease, or gum disease, is a chronic inflammatory condition. According to modern research, periodontal disease is highly correlated with other inflammatory conditions. 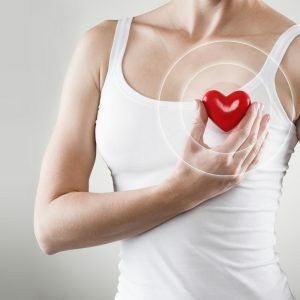 Among the conditions listed were rheumatoid arthritis, celiac disease, thyroid disease, atherosclerosis, heart disease, Alzheimer’s, and diabetes. Periodontal disease, unlike gingivitis, results in the loss of bone in your jaw. As a result, your gums recede from your teeth, forming pockets between the teeth and gums. In these pockets, plaque, tartar, and other bacteria builds up, leading to infection and dental abscess. At this point, it’s probably not hard to agree that inflammation is something to avoid. But how can we go about doing that? It’s unrealistic to think that our bodies will never have any inflammation. We must remember that inflammation is a natural response from our bodies. So instead of getting rid of inflammation, it’s important that we think about choices we can make to minimize inflammation. 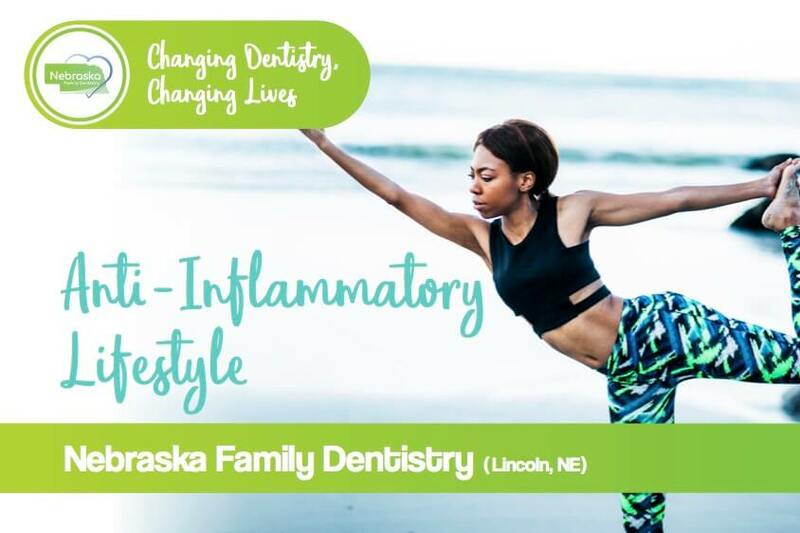 Below are some tips from Nebraska Family Dentistry about living an Anti-Inflammatory life. Eat fresh, unprocessed foods as part of an anti-inflammatory lifestyle. Unprocessed foods will have lower fat and cholesterol contents, meaning they’ll help reduce inflammation. Cut out soda and energy drinks as a part of an anti-inflammatory lifestyle. Soda and energy drinks both cause an inflammation response from our bodies. Substitute water and tea for your drinks, and you’ll stay better hydrated and less inflamed. Exercise regularly as a part of an anti-inflammatory lifestyle. A handful of research studies have shown a strong correlation between exercising and reduced inflammation. Exercise also strengthens your immune system, cardiovascular health, prevents insulin resistance, and will improve your life in general. Practice good oral hygiene as a part of an anti-inflammatory lifestyle. Brushing and flossing will help you keep your teeth and gums long term. While many people forget about it, you also need to see your dentist at least twice a year for cleanings and exams. This will prevent future dental problems and inflammation. Stay away from allergens as a part of an anti-inflammatory lifestyle. Any foods that cause allergic reactions will naturally increase your body’s inflammation. Finding out the things you’re allergic to is very important. Two of the most common food allergens are gluten and dairy. Use supplements to get all of your nutrients as a part of an anti-inflammatory lifestyle. Probiotic supplements will help your body avoid inflammation. Two of the most important supplements are fish oil and vitamin D, but multivitamins also usually contain important nutrients. 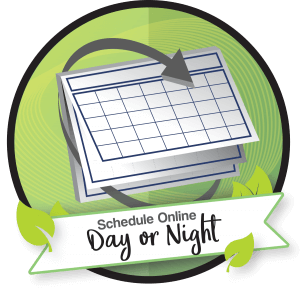 Sleep 7+ hours every night as a part of an anti-inflammatory lifestyle. Sleeping has been found recently to help with many health problems. Among them, sleep helps minimize inflammation significantly. Take time to relax as a part of an anti-inflammatory lifestyle. Relaxation helps your body recharge. Finding ways to relax is important for a handful of reasons. When you practice yoga or meditation, your body’s vagus nerve activates and lowers inflammation significantly. You can also check out an article written by medical experts at WebMD: What’s the Least I Can Do to Stay Healthy? At the end of the day, your beauty, health, and happiness are directly tied to some of the choices you make. You have the power to slow down your aging, feel better, and take control of your daily life. Lowering your inflammation levels will increase your overall health and happiness.